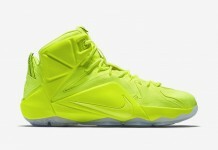 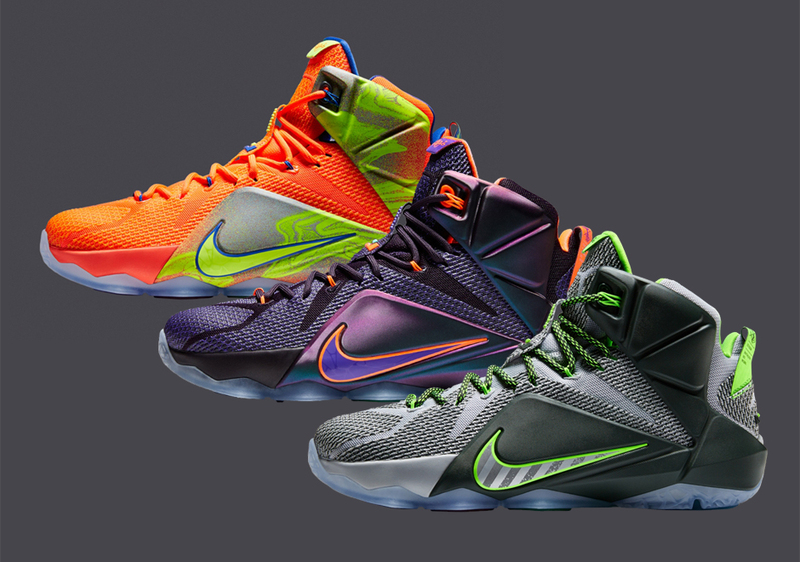 The Nike Lebron 12 will be served up in three colorways this month – the “Dunk Force which is this years Dunkman, Nike Lebron 12 “Instinct” and lastly, the 6 Meridians colorway. 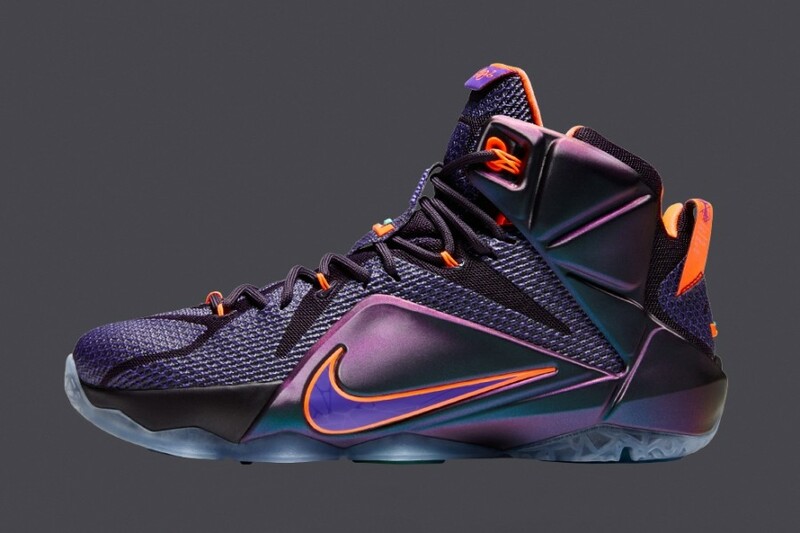 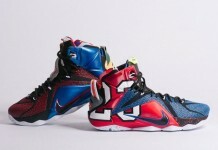 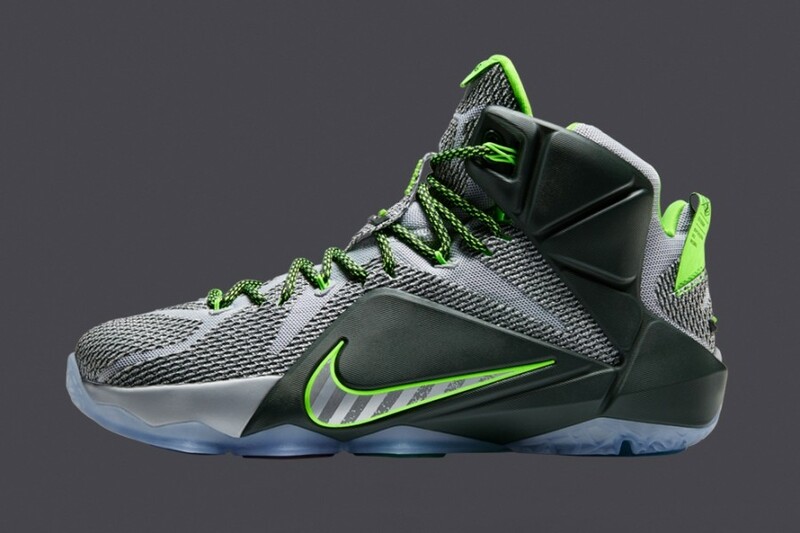 Each Nike Lebron 12 will retail at $200 and will release consecutively a week apart. 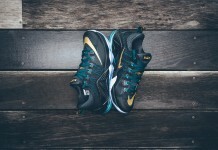 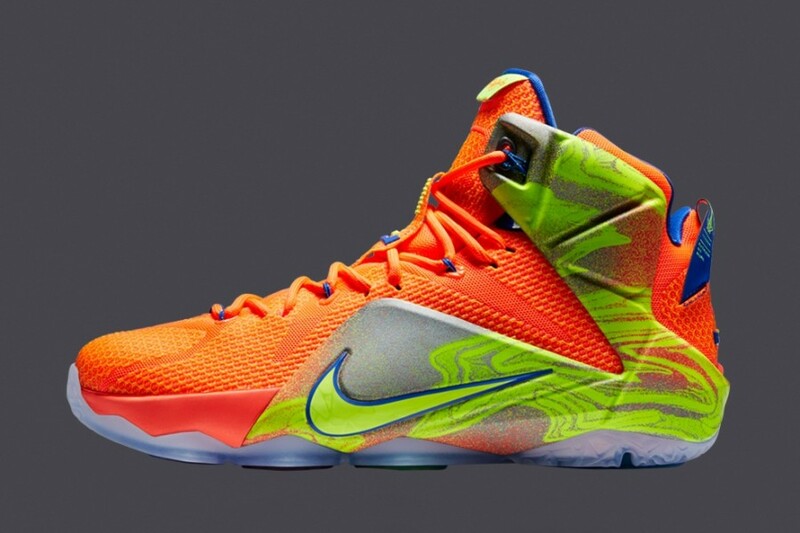 Stay tuned for the rest of the Nike Lebron 12’s for 2014 here on Modern Notoriety.